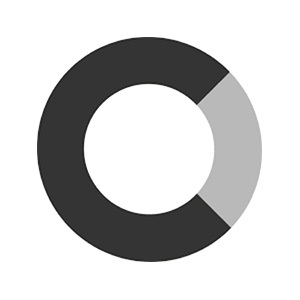 OnCorps, founded in 2011, aids businesses in making optimal decisions through a combination of machine learning and behavioural science algorithms. The startup has offices in Bristol, UK and Cambridge, MA. OnCorps provides businesses with adaptable decision and goal-tracking tools through real-time diagnostics and personalised key insights. Once changes have been decided upon, individuals can be empowered towards making certain choices that will benefit them through adapted, intelligent ‘nudges’, based on data from comparable peer groups. The businesses own decisions and correlating performance is also tracked to help improve and further personalise future choices. OnCorps has had one round of disclosed funding, raising $2.3m venture funding in 2015.